My wife and I love the Black Hills, we are always finding new things and places we can enjoy with our children. We plan to use this website to show you all the ways we enjoy the Black Hills. Our favorite activities will be our focus including: hiking, biking, camping, snowshoeing, eating, visiting museums and any other fun family activity. We also have a Deadwood South Dakota website if you’d like to learn more about Deadwood. 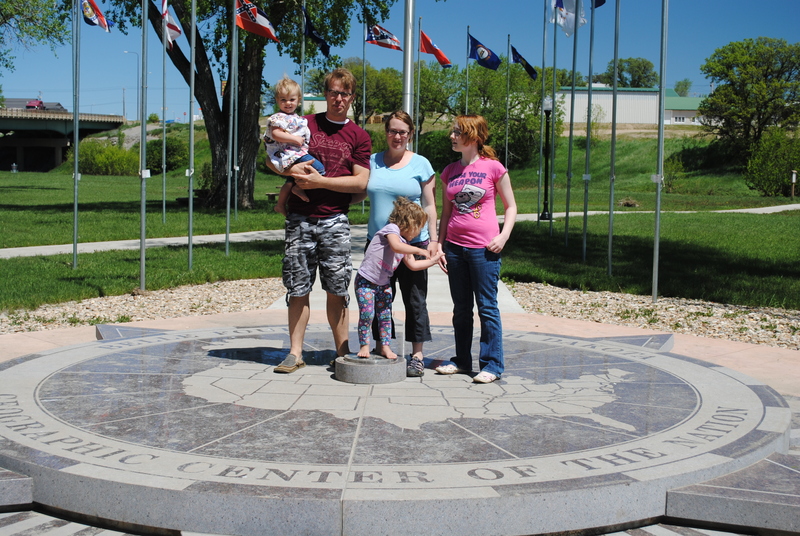 Or, visit our South Dakota Travel Blog and our latest website Finding Fun Family Travel Blog. When visiting Enjoy the Black Hills, the IP address used to access the site will be logged along with the dates and times of access. This information is purely used to analyze trends, administer the site, track users movement and gather broad demographic information for internal use. Most importantly, any recorded IP addresses are not linked to personally identifiable information.